It can be overwhelming....the choices in species, grades and colours is only the start of the floor selection process! Manufacturers are constantly changing variables such as width and texture to keep their lines current with the latest trends and colours within the design industry. If you have an unlimited budget, your choices are endless! 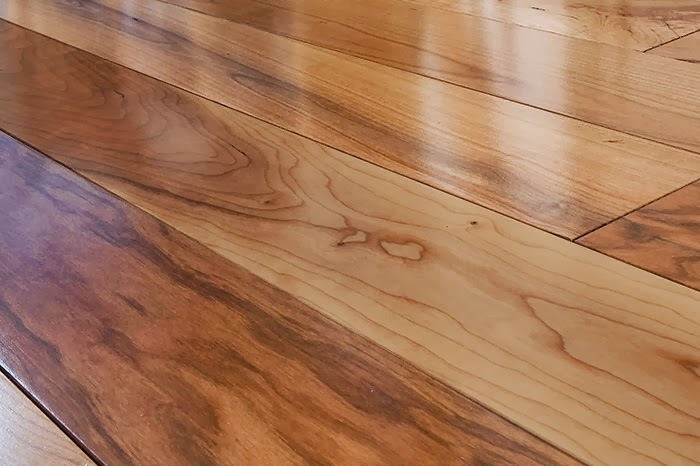 Just to be clear.....I am talking about real wood....whether you choose engineered, cork or solid, actual wood material beats laminate EVERY time. 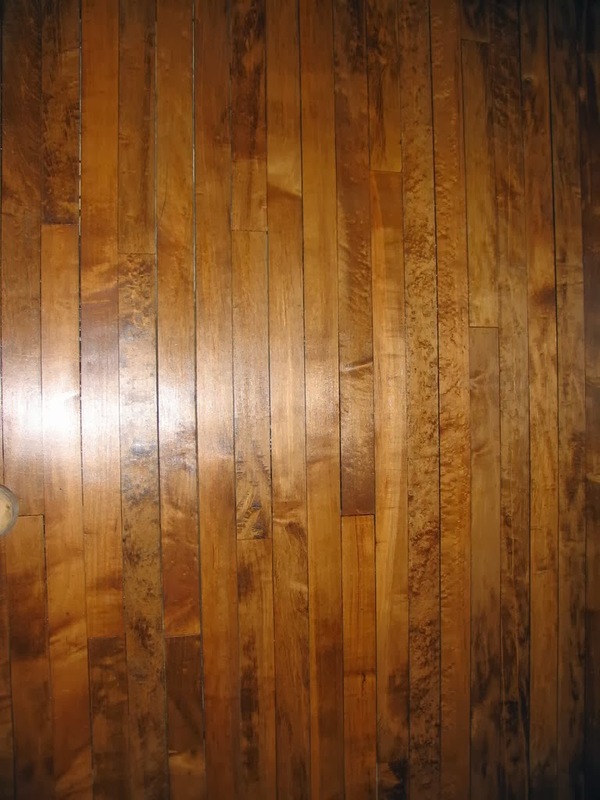 Real wood can be resanded (usually), real wood can go back into shape once it dries out from being wet (ie: flooding), real wood sounds real...looks real....is real. 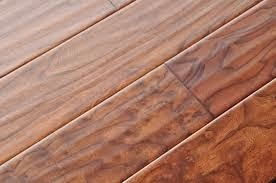 It adds life, character and warmth to a home....and if you think that laminate is the less expensive option, think again. 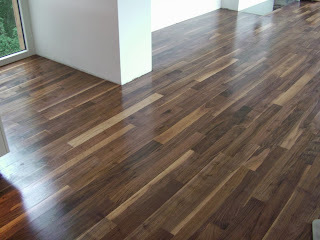 Laminate often costs just as much or more than solid. AND, its pretty much just a picture...on sawdust. Yes, I said it. Start with a budget but be willing to expand or compromise if your tastes exceed what you are willing to spend. 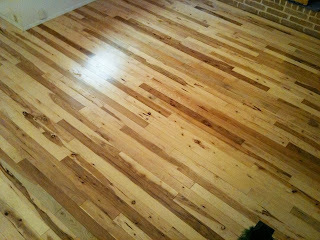 Work with a flooring contractor that offer design services or one that shares your overall vision for your décor. Be open to options that perhaps you hadn't previously considered, especially if they are options within your price point or are suggested as more cost effective by your contractor. A reputable contractor will not steer you wrong. If you are on a restricted budget, steer clear of specialty labels such as "hand-scraped" or "wide plank". These are code words for "higher priced" and "trendy". 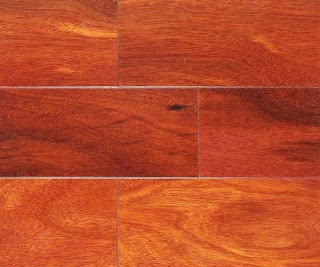 When you select a floor, you have basic species options to choose from such as maple, hickory, cherry, walnut, oak and ash to name a few. If you look at the different species they offer wider or tighter grain patterning and perhaps this is a good place to start. 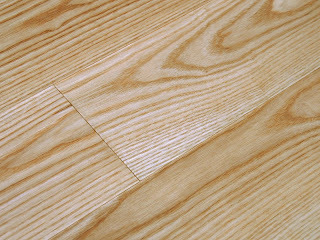 Choose either a tighter or more open grain and be open to options within that grouping. 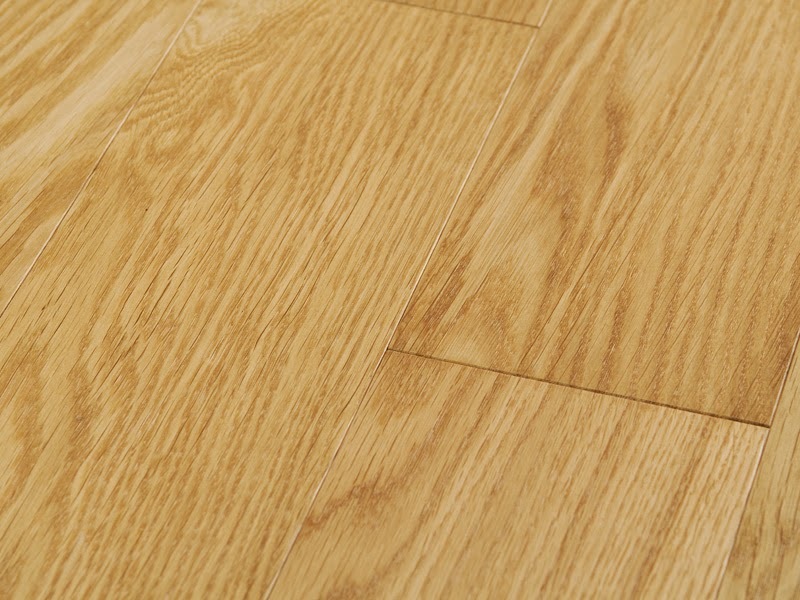 The grade of your floor will determine how much colour variation (light and dark boards) there is in your floor. 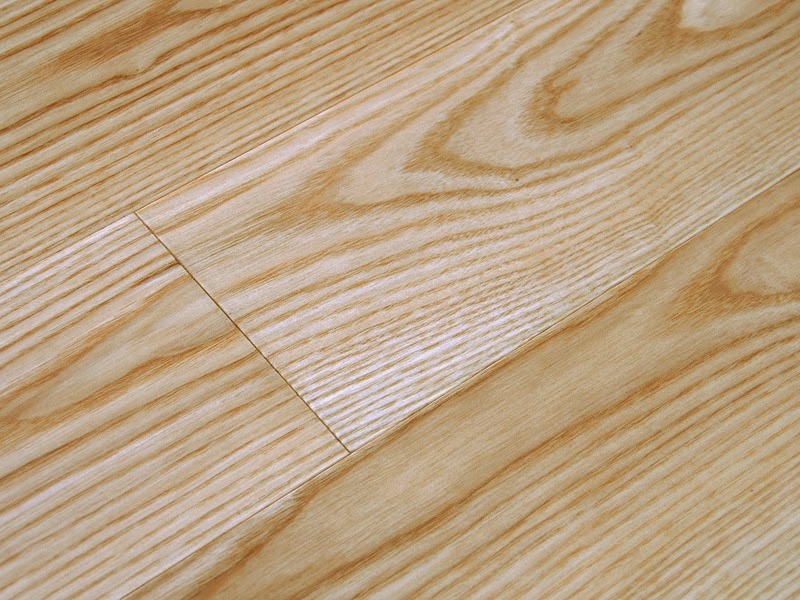 "Select" or "Clear" grade floors are most uniform in colour and grain pattern across a sample. Of course there are width choices...everything from 1 1/4" up to engineered 8, 10 and 12" varieties. (Incidentally "engineered" flooring is the most stable option for wider widths and specific applications such as over concrete.) Once your species and grade is chosen, it just boils down to finish. 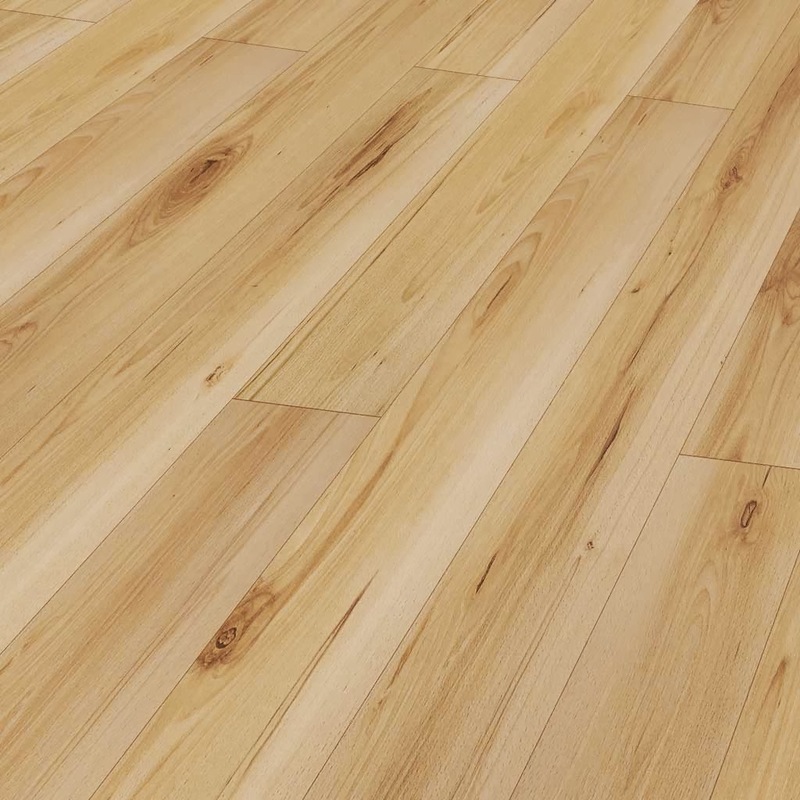 Whether you want a site-finished floor in your home typically common in new homes, or a pre-finished floor for a renovation or addition in an existing home, your choices boil down to how you want the surface to look. How smooth and what colour. Just a word of caution about staining. Some wood does not take to staining well. 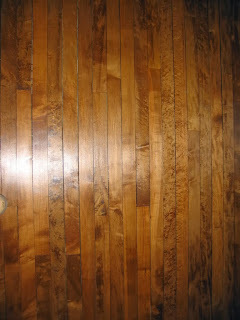 Maple is a beautiful choice in flooring and is very stable. However, it does not like colour.... Maple floors end up blotchy and somewhat uneven in colour. Now if you want that....it's perfect. And then there's pine. Soft, knotty and rustic, pine is a great low cost solution for cottages and rustic residences. 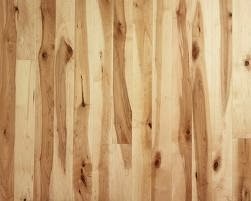 It will dent and mark and "age" however those are all character builders when you talk about wood flooring. 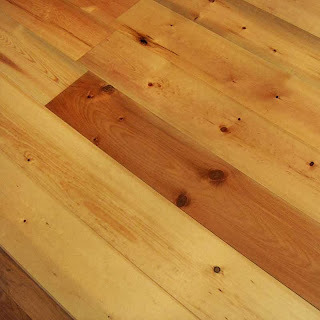 Pine floors will show their age, and add warmth and character to your home but afford a very specific look. Enough information? We do offer design services at Classic, so if this information seems inadequate in assisting your decision making process, give us a call for some added insight.